Although one person’s passion may indeed be another’s poison, few red wine lovers today would refute that Carmenère, Chile’s emblematic red grape variety, almost always over-delivers in every sense. 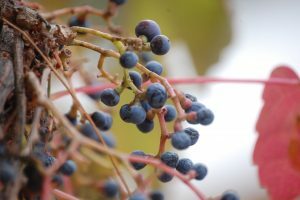 A good Carmenère (and many fine examples abound) not only offers amplifying aromatics and tremendous flavor, its ripe, fine-grained tannic structure allows for early consumption, yet Carmenère is a wine that can age gracefully for 5-7 years or more. Carmenère’s vibrant purple color with flashes of rich ruby captivates the eye, while the wine’s aroma evokes a whole set of savory aromas from deep woodsy scents and wild blackberry to dark chocolate and roasted coffee tones. Authentic Carmenère never lacks for flavor, which makes it the ideal accompaniment to an enormous variety of foods and cuisines, such as grilled barbecued chicken, flank steak, and zucchini parmigiana. I love everything about a good Carmenère, not the least of which is that I don’t have to take out a bank loan or tap my line of credit to enjoy one. 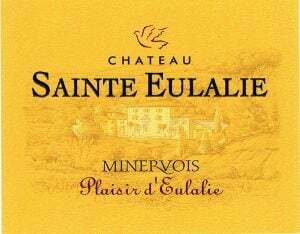 When made from physiologically ripe grapes, it rarely fails to provide a rich and rewarding experience. 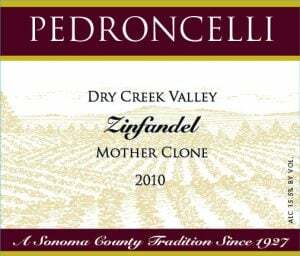 It drinks well young, needs very little breathing time, and consistently delivers more flavors for the money than almost any other grape varietal. The best examples are great on their own and are equally compelling in the company of simple dishes as well as grand cuisine. Alas, all Carmenères are not created equal, as one can find underperformers in every wine category. 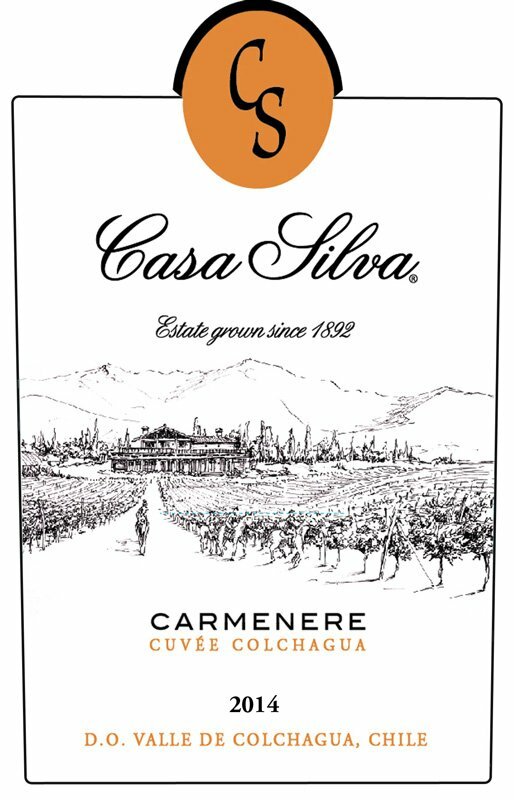 Nonetheless, the following producers can be counted on to furnish consistently fine Carmenères that offer pleasure: Carmen, Casa Silva, Casas del Bosque, and Valle Secreto are certainly four of the finest producers of Carmenère. Carmen re-discovered Carmenère and pioneered organic viticulture in Chile with the varietal, while Casa Silva’s oenologist, Mario Geise, has been dubbed the King of Carmenère for his outstanding work with Carmenère and bringing Chile’s Colchagua Valley to the forefront of viticultural excellence. 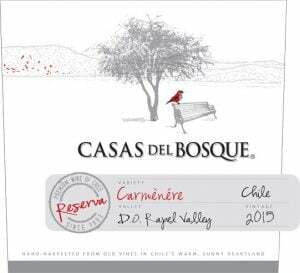 Meanwhile, Casas del Bosque holds the distinction of being named Chilean Winery of the Year at the International Wine and Spirits Competition in London for two years in a row (2013 and 2014), while Valle Secreto’s very limited production First Edition Carmenère has upped the ante on this varietal by adding another layer of richness and sophistication to Chile’s special grape. For between $15 and $25 a bottle, one can enjoy great Carmenère. Few other varietals could consistently entertain that claim.